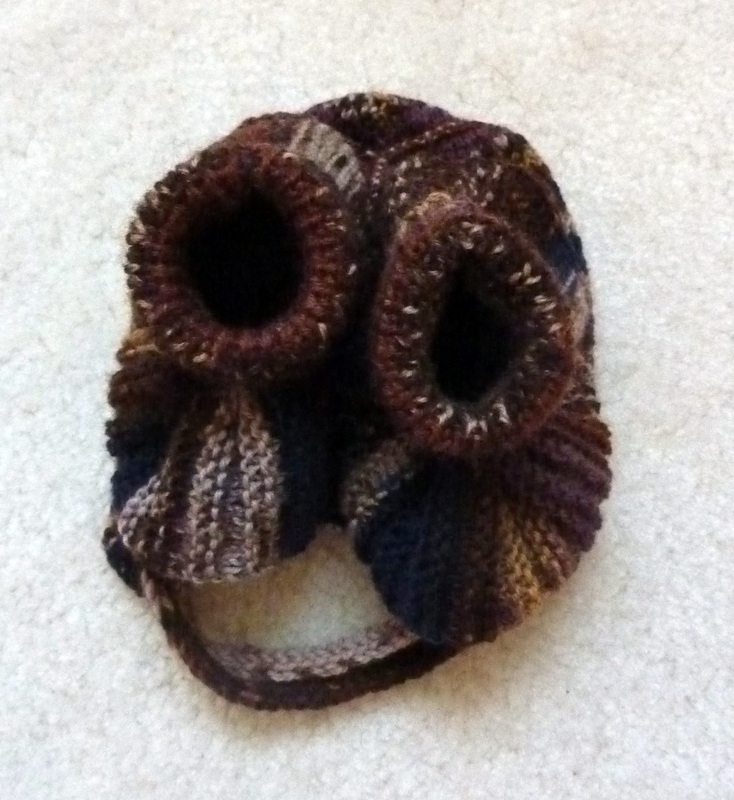 Here’s a hat and bootie combo that I finished last year around October/November time, hang on, make that two years ago. It was for a journalist that I spoke to regularly about one of my clients in my day job (that’s PR, just in case I’ve never mentioned what I do). She was expecting a baby in or around December/January. I decided to go with a very neutral brown as I didn’t know whether she was having a boy or girl, as a matter of fact, I still don’t know. I used some left over Drops Fabel that I had used for a jumper for Luke and it came out beautifully. I think it’s rather a nice combo. 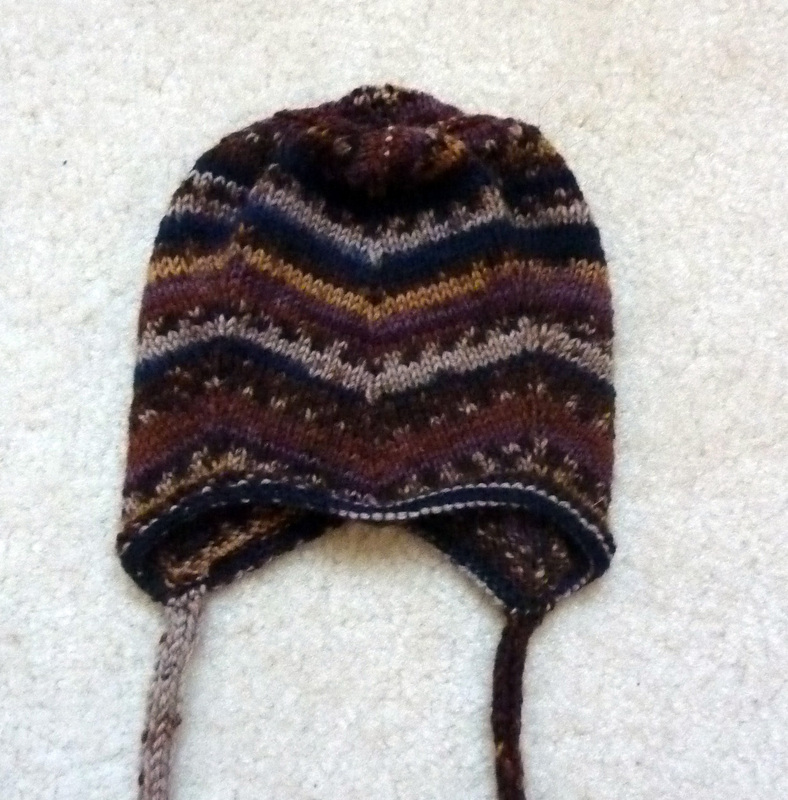 This entry was posted on January 5, 2012 at 9:01 pm and is filed under Baby, Knitting with tags baby, bonnet, booties, hat, socks, warm. You can follow any responses to this entry through the RSS 2.0 feed. You can leave a response, or trackback from your own site. very nice! i think the hat looks especially sharp. 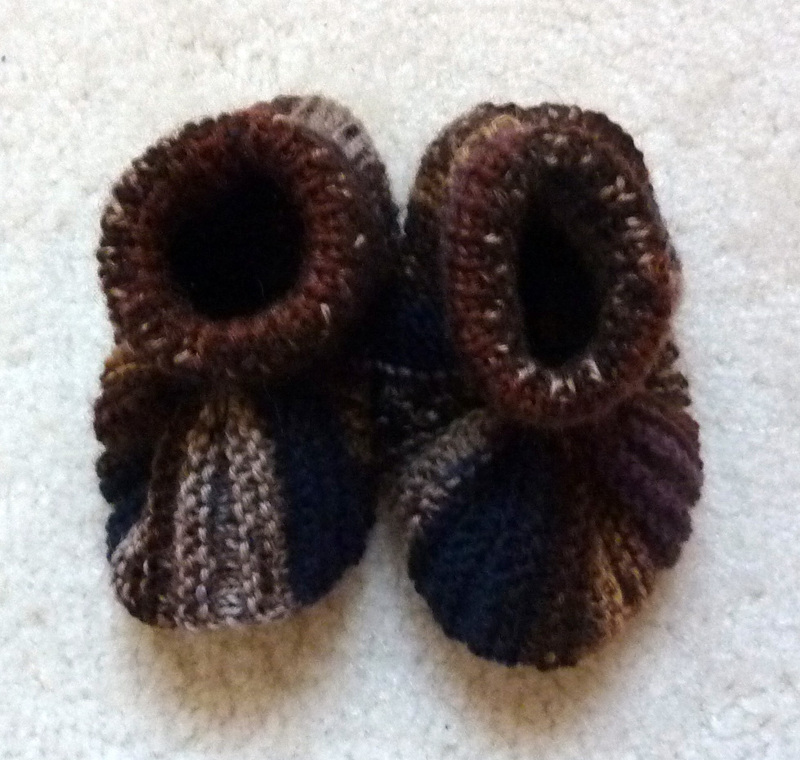 I’m going to have a go at knitting those booties one day and I’ll put a picture on my blog when I do. Just haven’t got around to it yet, because have been so busy with my studies etc. But I am going to do it sometime this year.